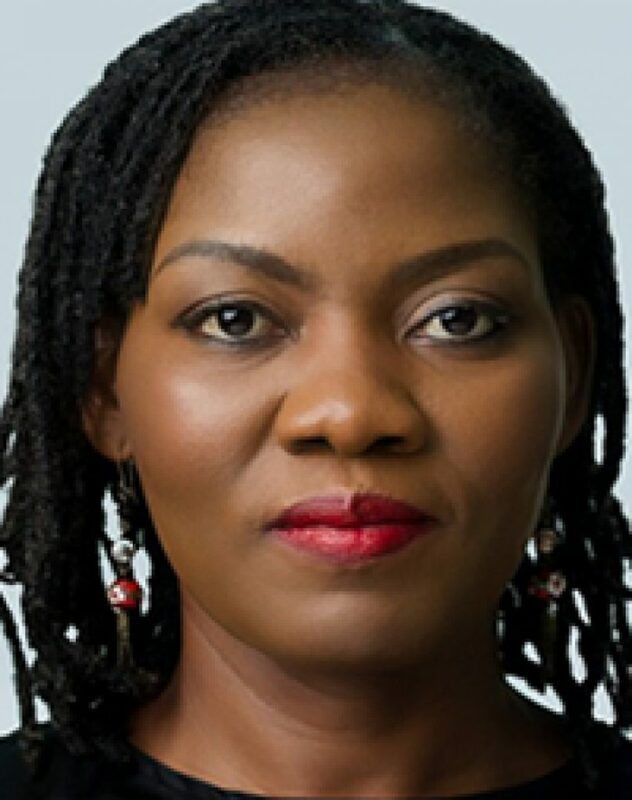 Molara Wood is a journalist, critic and a former art columnist for The Guardian (Lagos). 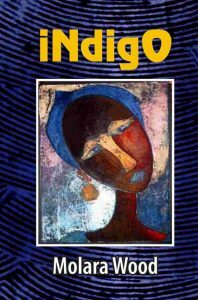 Her work has been published in journals and anthologies including Farafina, BBC Africa Beyond, Chimurenga and African Literature Today. She won the inaugural John La Rose Memorial Short Story Competition and received an award from the Commonwealth Broadcasting Association. Formerly Arts and Culture Editor of NEXT Newspaper, she lives in Abuja and is working on her first novel.